What is on view in Salon Nune Ville? 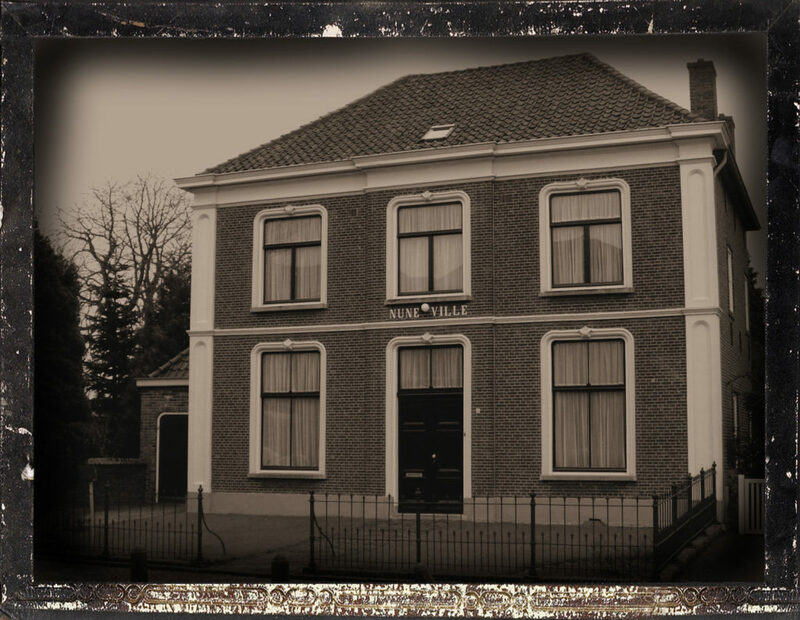 Ancestral home of Margot Begemann (lover of Vincent van Gogh). 19th century art salon with paintings of fellow painters of Vincent van Gogh. 19th century attic with a fully furnished servant room, and the room where a Jewish boy went into hiding during the Second World War. This house was built in 1874, following 18th century style for Reverend W.L. Begemann. 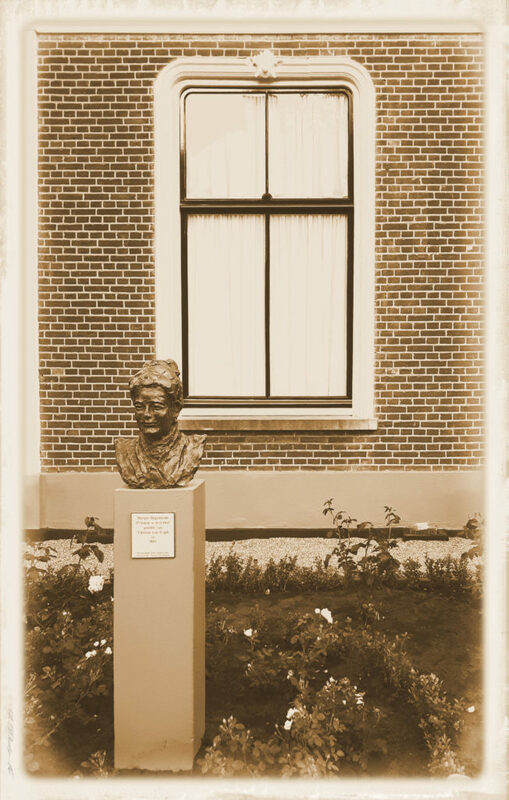 It is located next to the parental house of the artist Vincent van Gogh, who lived and worked in Nuenen from December 1883 until November 1885. Reverend Begemann and his family moved in. 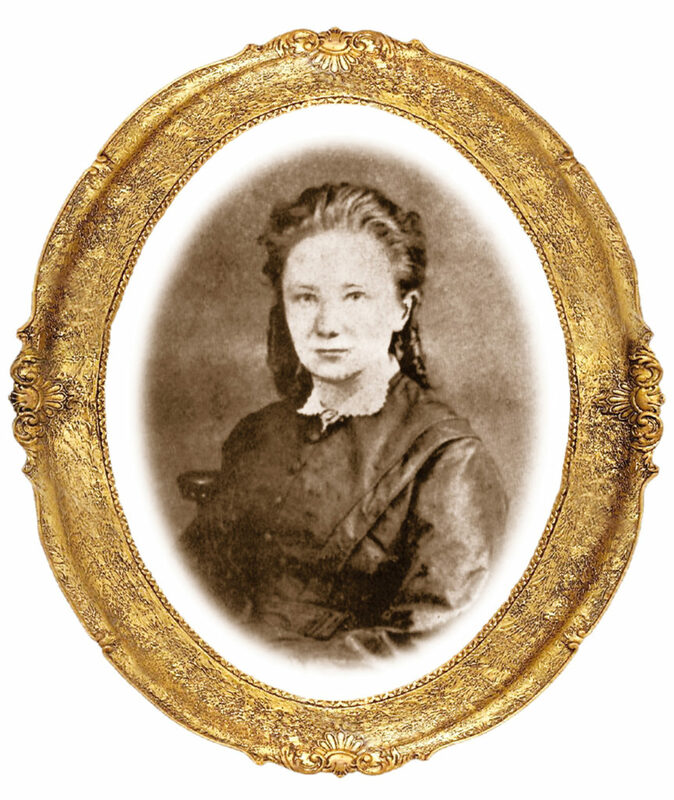 He and his wife soon died, however their three unmarried daughters kept living in the house including Margot, Vincent van Gogh’s later beloved. The house served as Reformed Parsonage from 1926 until 1954. 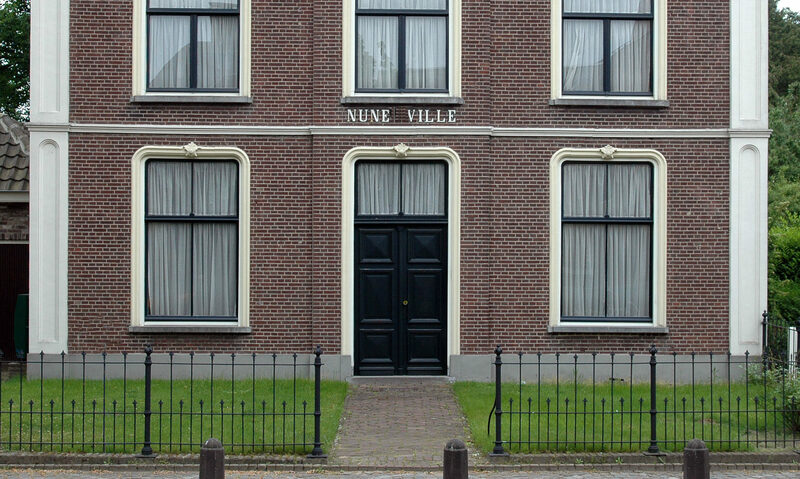 Then the house was acquired by the Van Gogh family, who restored it, and so Nune Ville remained a historically valuable monument. It is now a private residence but on certain days partly on view. Saturdays from 13:00 until 16:00 (i.e., last tour starts at 16:00h). Every hour a guided tour of about 40 minutes will commence, with a maximum of 10 people per tour. Not to be viewed without a guided tour. Please wait in the front garden until you are picked up at the front door. Guided tours can also be arranged for small groups during other days of the week. Tour price: € 4.50 for adults and € 1.50 for children 6-16 years old (no cards accepted). Vincent van Goghplein, Aardappeleterssteegje or Remise.